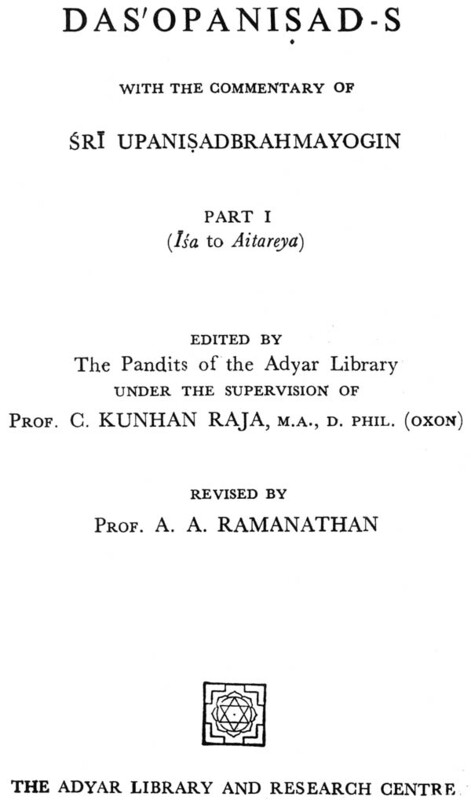 The present volume contains the first eight of the ten Major Upanisad-s, namely, Isa, Kena, Katha, Prasna, Mundaka, Mandukya, Taittiriya and Aitareya, along with the commentary of Upanisadbrahmayogin. 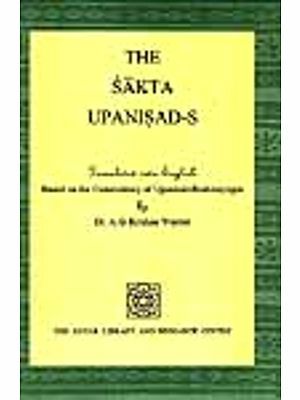 The ninety-eight Minor Upanisad-s have already appeared in this series with the same commentary; another volume has also appeared containing seventy-one more Upanisad-s, most of which have not been published till now . 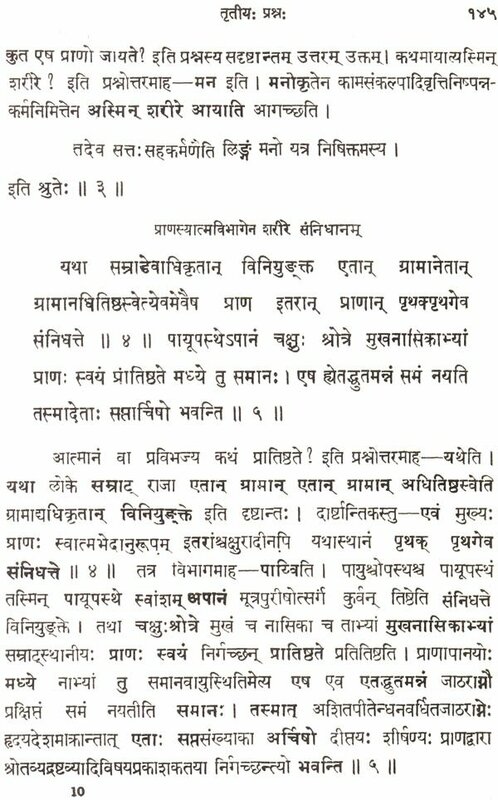 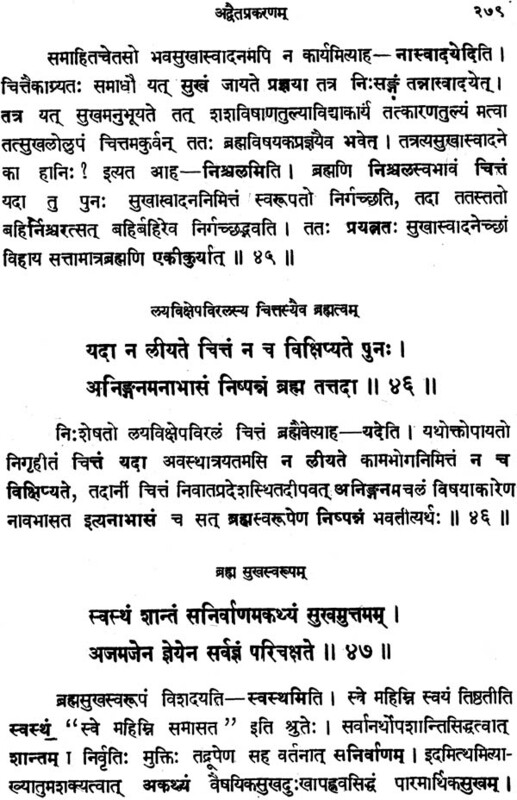 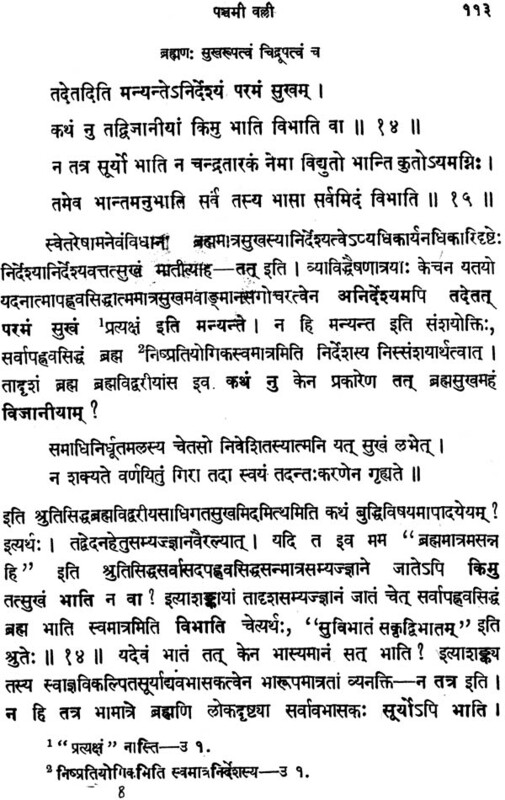 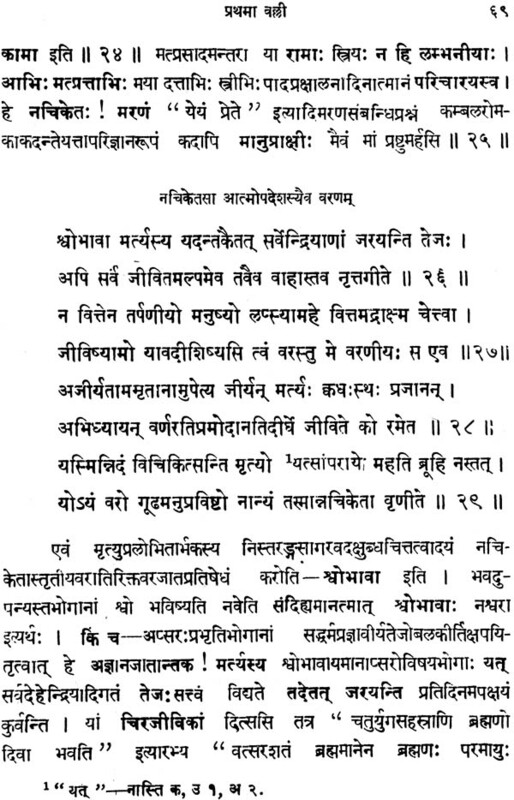 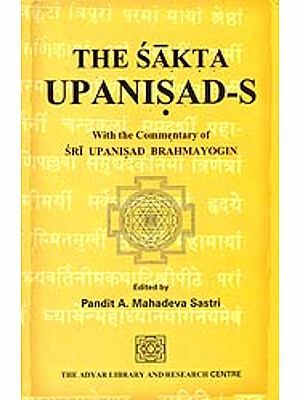 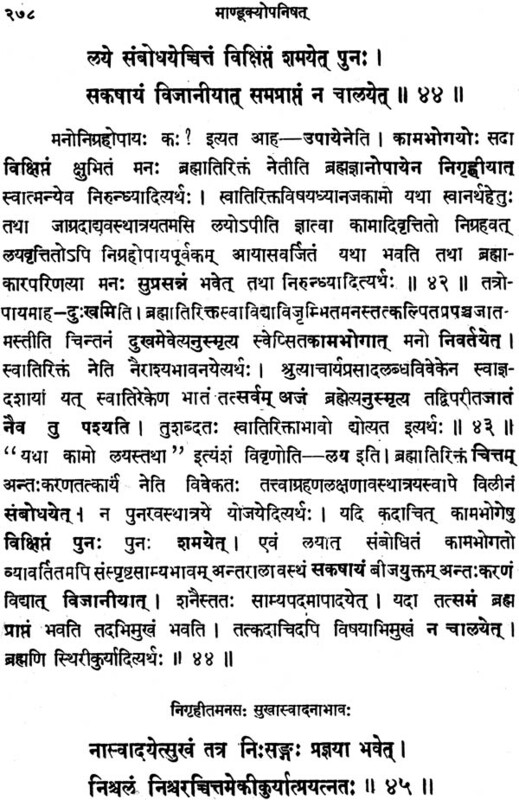 The commentary of Upanisadbrahmayogin is the only commentary available for all the Minor Upanisad-s. For the ten Major Upanisad-s there are other commentaries. 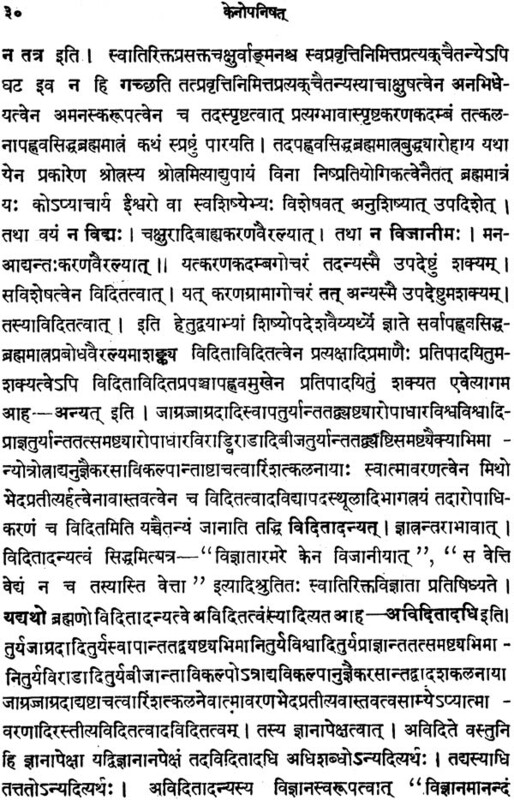 The present commentary follows more or less the Bhasya of Samkaracarya. 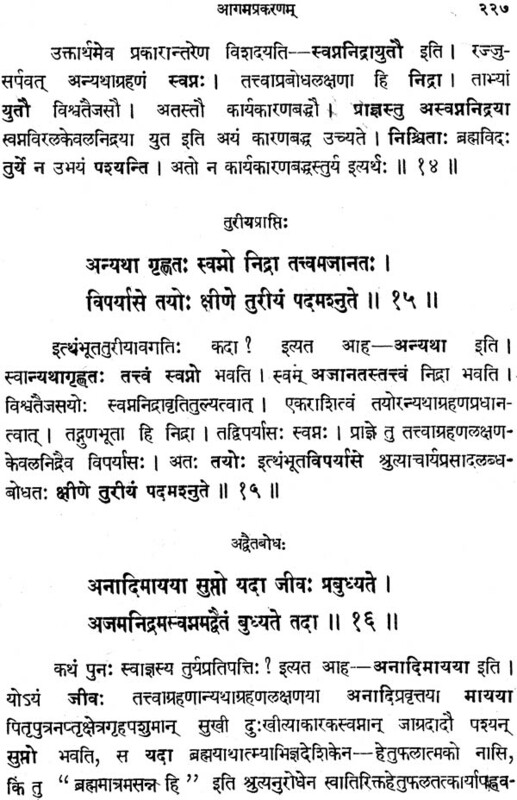 Yet this is not a mere repetition of Samkara's Bhasya. 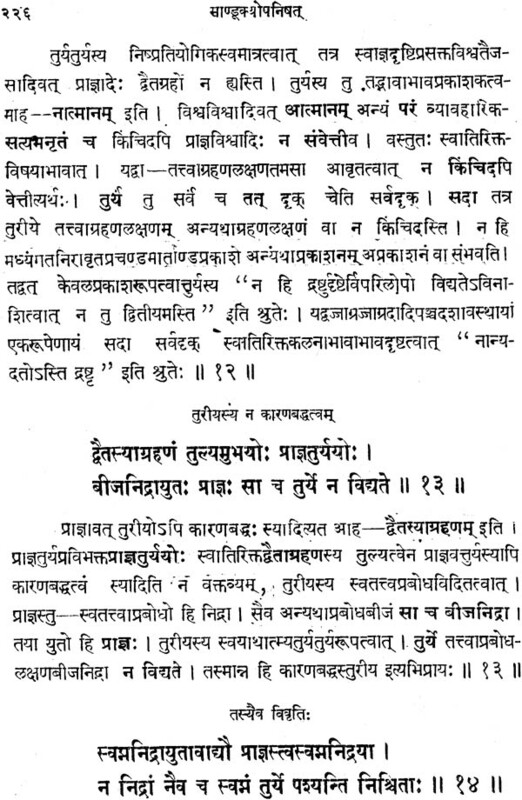 In many places this commentary is more elaborate and as such it is sure to be useful for those who want to understand the Advaita interpretation of the Upanisad-s. 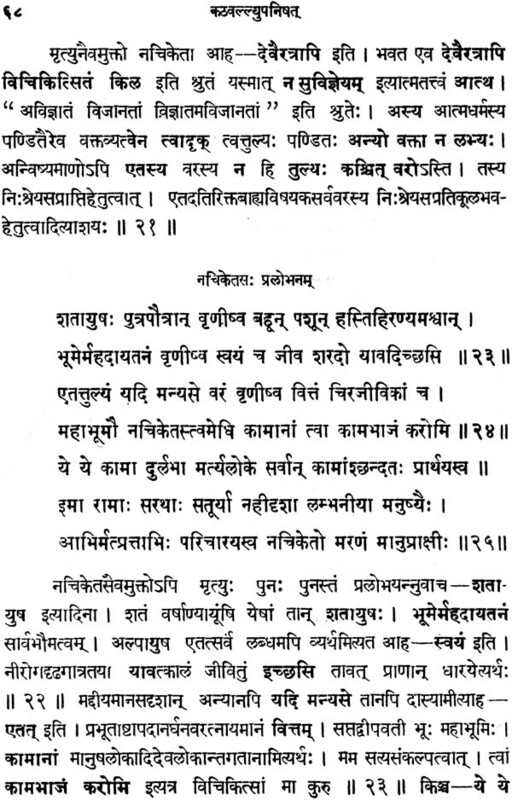 The text followed in this edition is the usual text found in other editions. 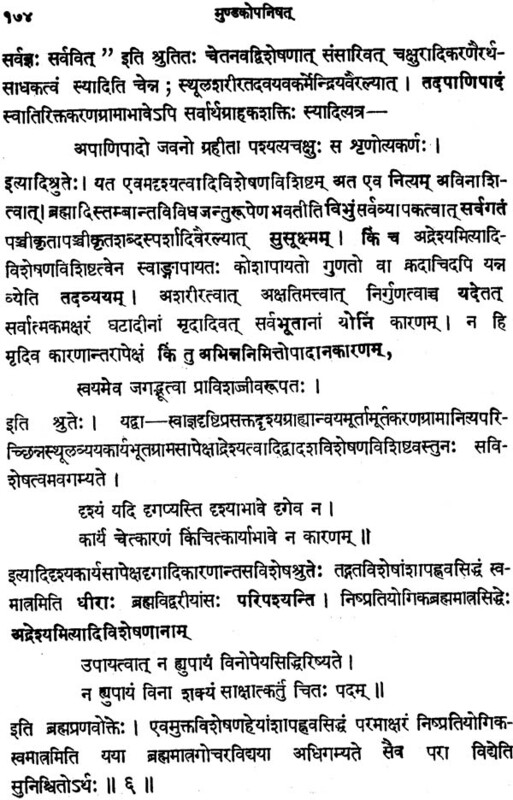 But in the case of the Aitareyopanisad, Samkaracarya comments on the text beginning with atma va idam eka evagra asit. 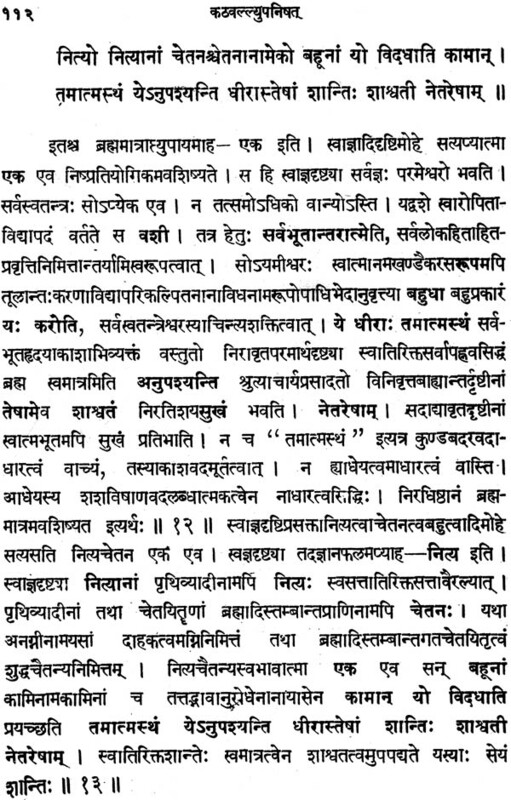 This is the fourth chapter in the second Aranyaka of the Aitareyaranyaka and Samakaracarya comments on the fourth, fifth, sixth and seventh chapters of the second Aranyaka. 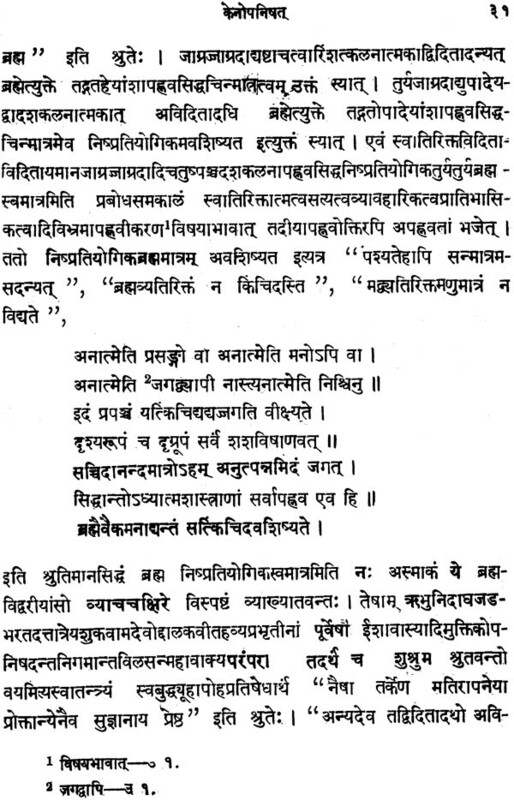 Upanisadbrahmayogin comments from the first chapter of the second Aranyaka beginning with esa pantha etal karmaitat satyam. 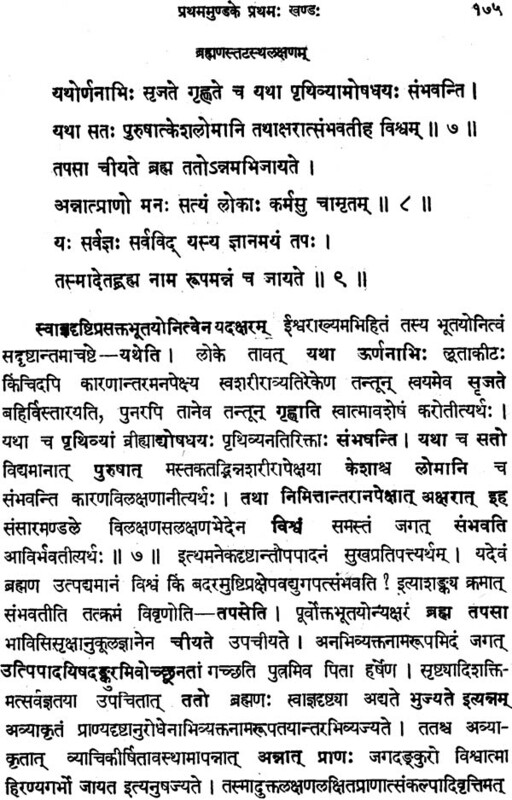 Since the present commentary follows Samkara, it lends itself to a conjecture that Samkara too had commented on the text from the first chapter. 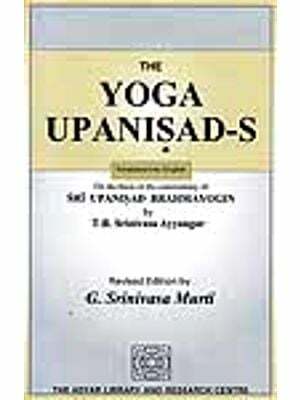 The remaining two Upanisad-s, the Chandogya and Brhadaranyaka, will appear as the next volume in the series.